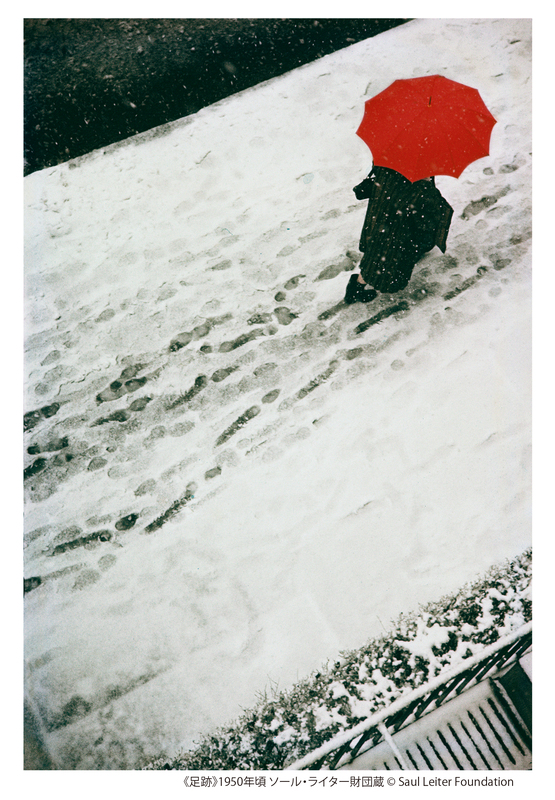 Saul Leiter (1923-2013) was a leading fashion photographer in New York since the 1950’s, until he was forced to retire from commercial photography in the 1980’s, started focusing on his individual work and disappeared from the world. 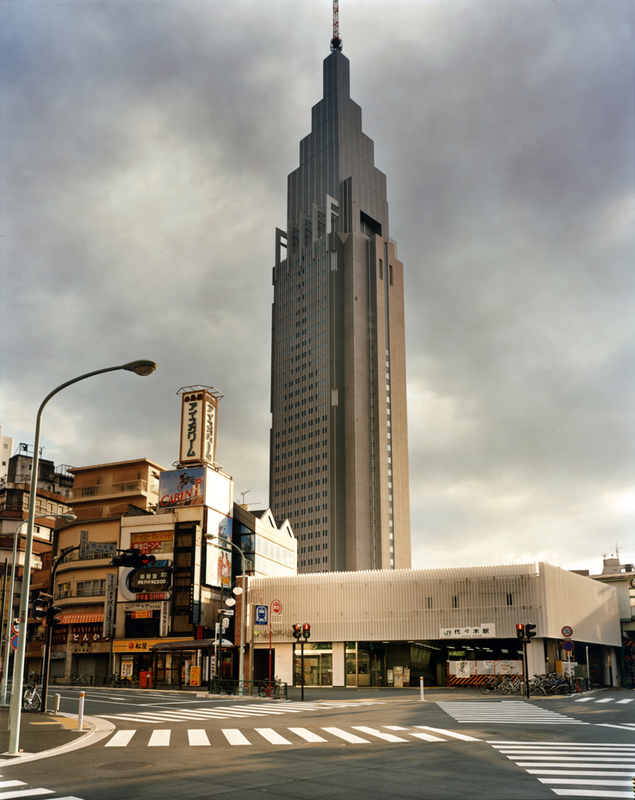 It was a collection of his work that he published with Steidl Verlag in Germany in 2006 that brought him back to the limelight of the world of photography. He was 83 years old by then. His re-discovery became a big sensation and led to numerous exhibitions and publications. 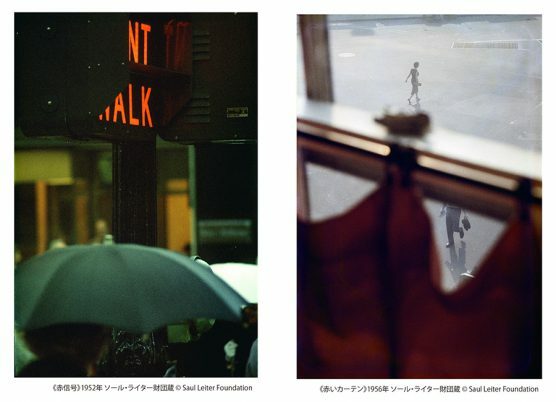 In 2012 a documentary film titled “In No Great Hurry: 13 Lessons in Life with Saul Leiter” (published in Japan in 2015) was released, making his name and works known to even more people. 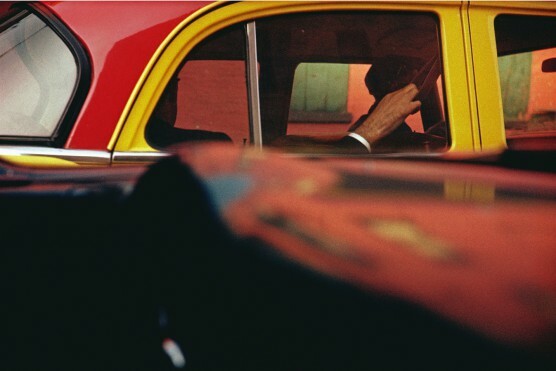 Thanks to full cooperation from the Saul Leiter Foundation, this exhibition gathers photographic works (monochrome, color), paintings and other invaluable material from their collections. 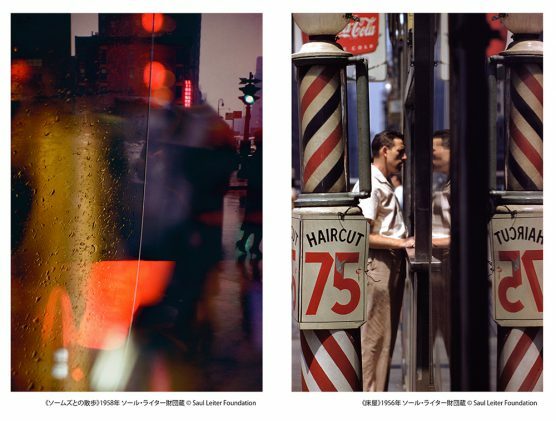 It is the first retrospective to be held in Japan that approaches the secrets of artistic creation of Saul Leiter, the ‘pioneer of color photography’. 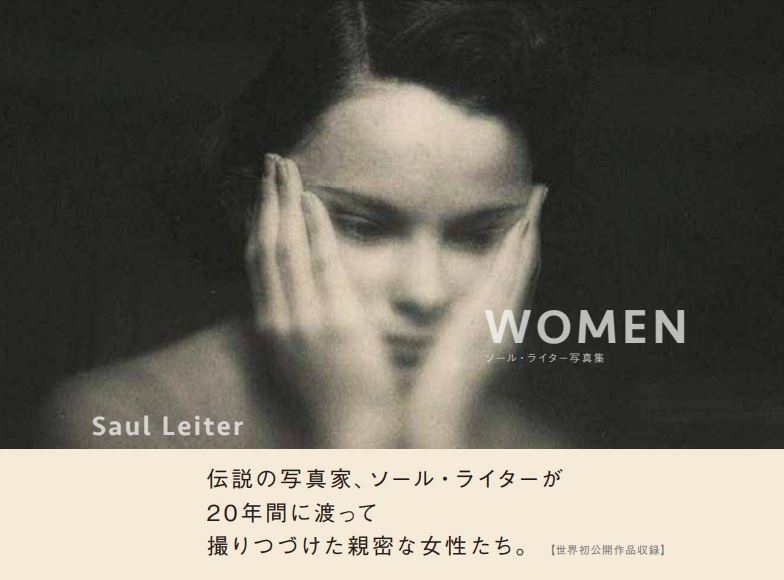 Leiter has been quoted saying, ‘Everything is suitable to be photographed. Everything is a photograph’. 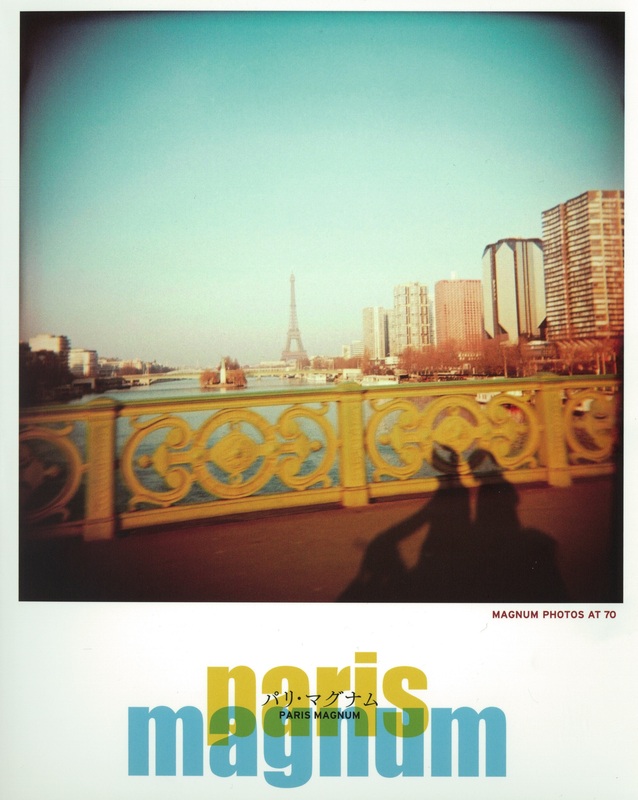 His photographs demonstrate that. 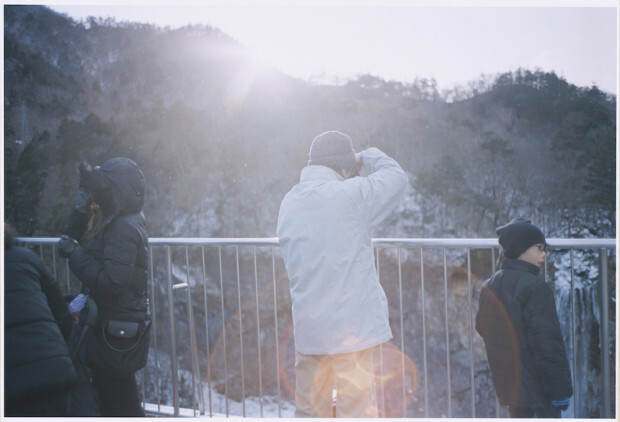 They capture the beauty also within those sceneries and moments in everyday life that we tend to overlook or take for granted, allowing us not only to rethink what ‘beauty’, but also what ‘everyday life’ means.